Prisons have always been closed institutions with many historical attempts to open them up, from being institutions of restraint and state vengeance to institutions for reformation. 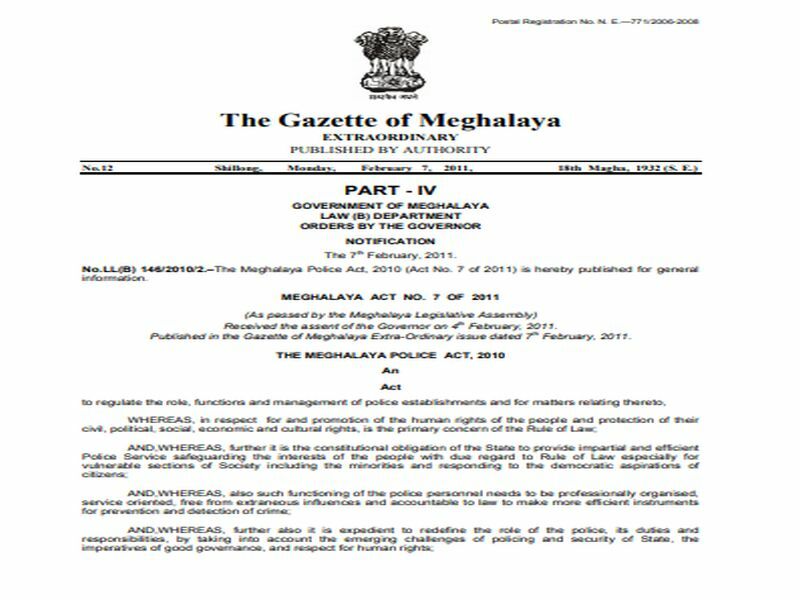 An Act to regulate the role, functions and management of police establishments and for matters relating thereto, WHEREAS, in respect for and promotion of the human rights of the people and protection of their civil, political, social, economic and cultural rights, is the primary concern of the Rule of Law. 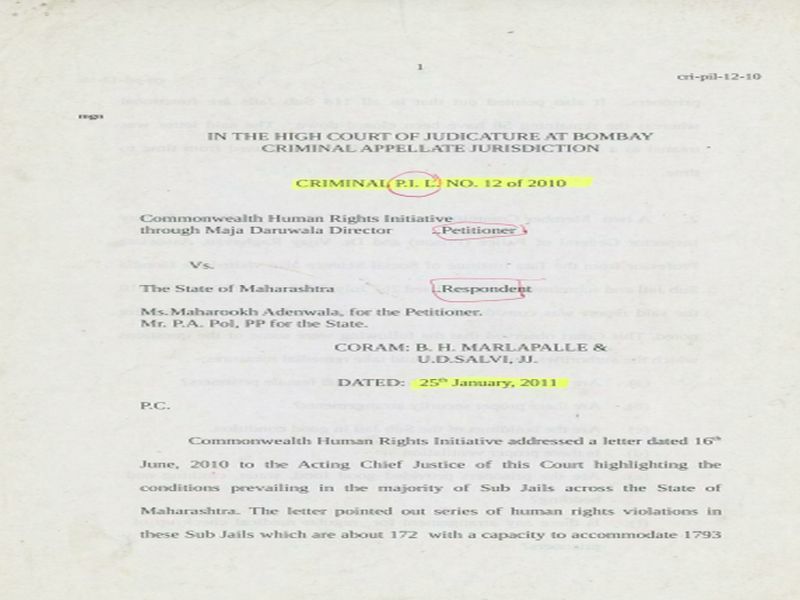 Based on its study on pathetic living conditions in Maharashtra sub jails, CHRI sent a letter petition to High Court of Maharasthra in 2010. 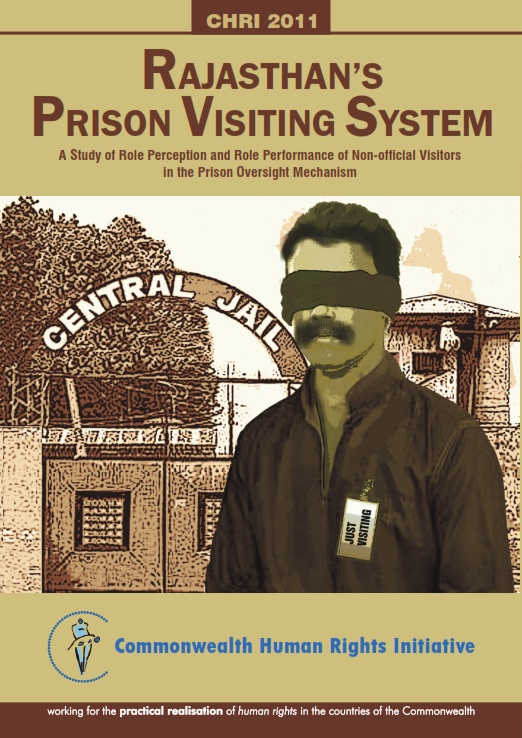 The case was admitted and the court gave a series of directions which primarily included the formation of Board of Visitors in every sub jail with socially sensitive members of the civil society. 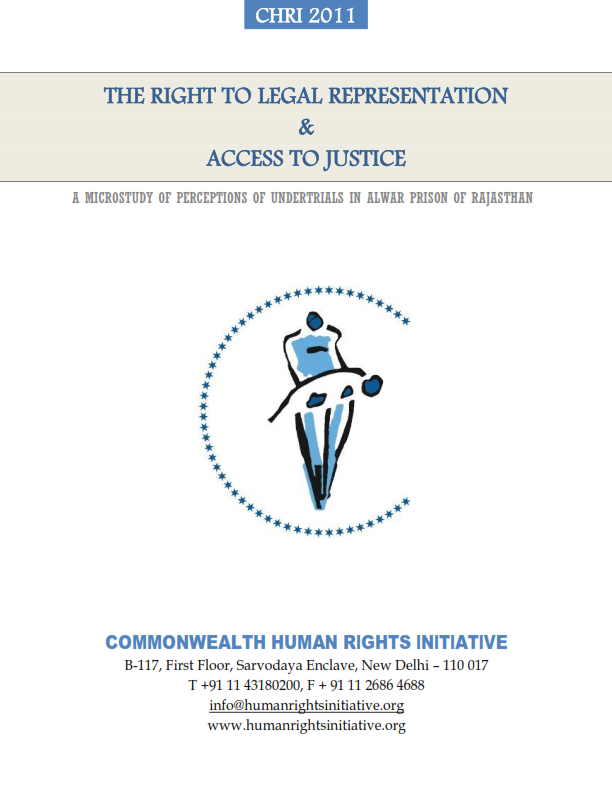 Right to access to justice is considered as an essential fair trial standard both in international human rights law1 and in the domestic law of the land. The international community believes that pre-trial detention should be used as a last resort and decided only upon considering the investigation of the alleged offence and the protection of society and the victim from the accused.